Ashley Menzel gives a list of the best films of SXSW 2019. 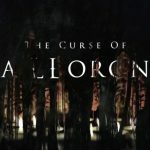 Staci Layne Wilson reviews The Curse of La Llorona which premiered at the 2019 SXSW Film Festival. Mark Krawczyk blends up his thoughts on the teen pregnancy, horror, comedy "Snatchers". Find out if it is worth grabbing a view. 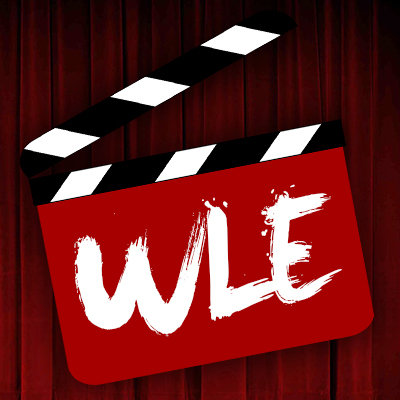 Scott Menzel reviews Long Shot starring Charlize Theron and Seth Rogen. SXSW 2019 Review: Olivia Wilde’s Booksmart is a Smart and Hysterical Love-Letter to Outcasts of All Ages. Scott Menzel reviews "Booksmart," Olivia Wilde's feature directorial debut starring Beanie Feldstein and Kaitlyn Dever. The film premiere at SXSW 2019. 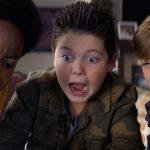 Scott Menzel reviews Good Boys starring Jacob Tremblay.